Today I am thinking about a tree I nearly had. Or at least I had a little one in a pot for a couple of years and then I didn’t bring it in fast enough when winter came and it turned into a spiky black stick. I bought Araucaria heterophylla unlabelled from a local greengrocer’s for about a fiver and didn’t realise what a treasure I had until it was too late, I’ve never found another one. 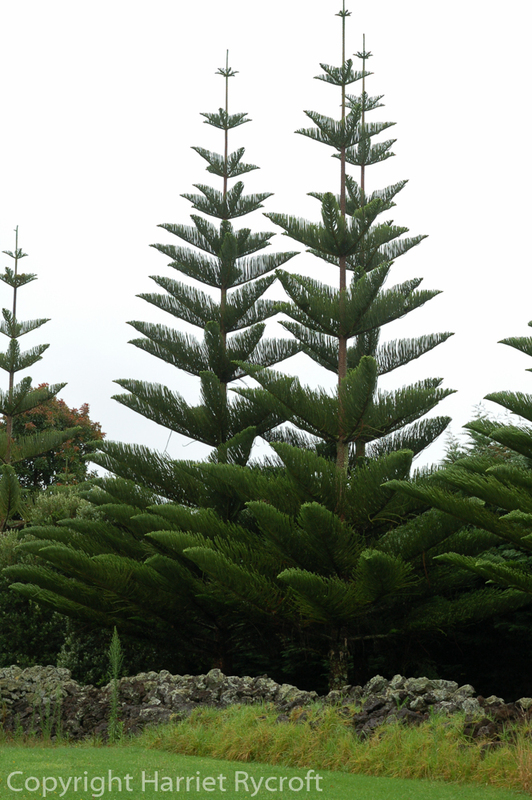 I still pine for my Norfolk Island Pine. 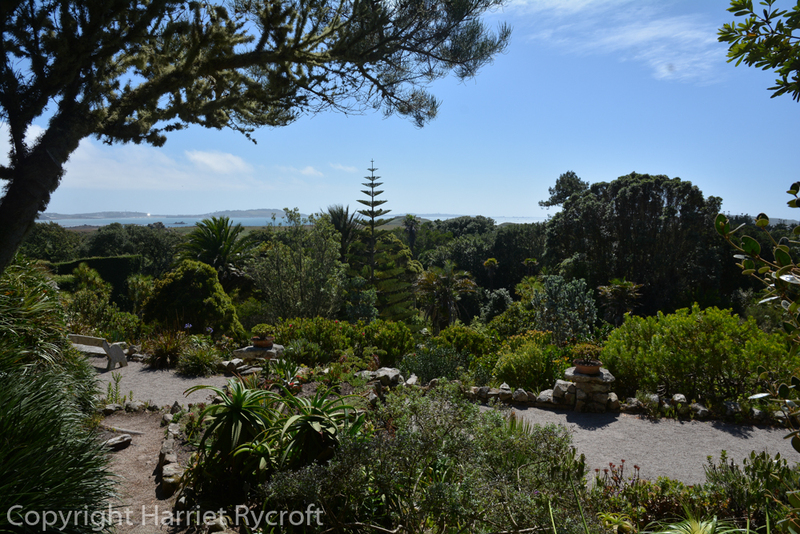 Of course, this being a botanical matter the trees are not pines but members of the same ancient genus as the much hardier monkey puzzle, Araucaria araucana. 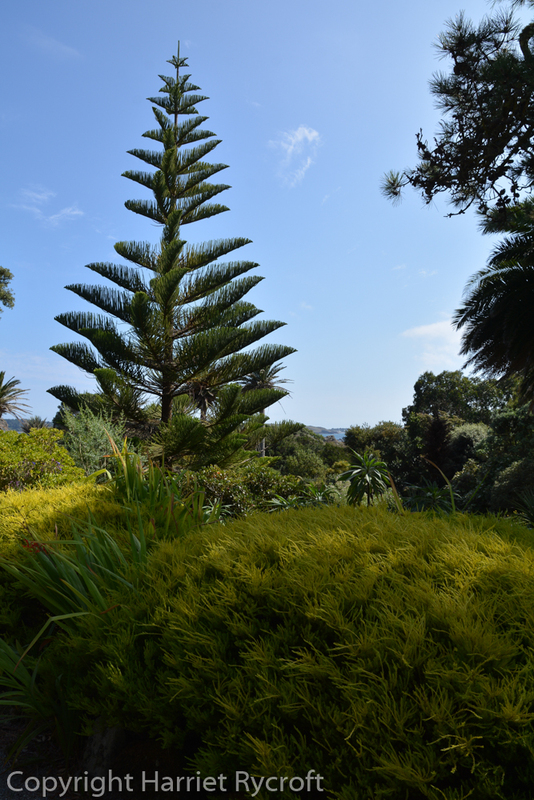 They are, however, endemic to Norfolk Island in the Pacific and even feature on its flag. The specific epithet heterophylla, meaning “different leafed” refers to the fact that the soft, friendly, fine leaves on the young plant become much thicker, harder and spikier on the adult. A mature tree is like a Lego conifer, almost unbelievably regular, and a thing of wonder with its triangular silhouette and star-shaped tiers. The young trees are often grown as houseplants, and if some clown doesn’t leave them out in the frost and they live to outgrow their pots they like sun, wind (preferably moisture-laden from the sea), and sandy soil (or even just plain sand). You’ll therefore see large specimens in gawjuss holiday locations all over the world. Norfolk Island Pines are not common in the UK, though I think I saw one in Devon once and I’ve seen a picture of a fair-sized specimen in London, both much milder places than the Cotswolds. 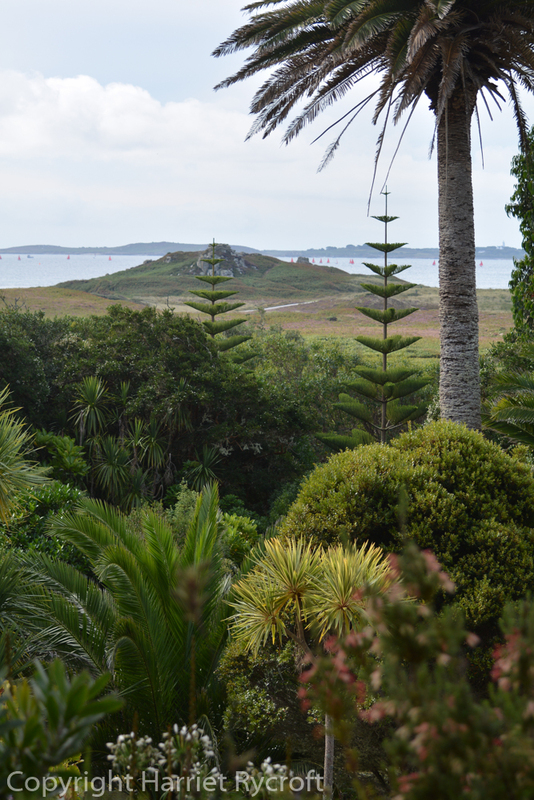 A couple of weeks ago I was delighted to find some in Tresco Abbey Gardens in the Isles of Scilly. They’ve been growing them there since the mid 19th Century and have had them get to 90ft tall before being felled by Atlantic storms. I first met these trees in New Zealand a couple of years ago, and they are perfect punctuation marks along spectacular Pacific beaches. 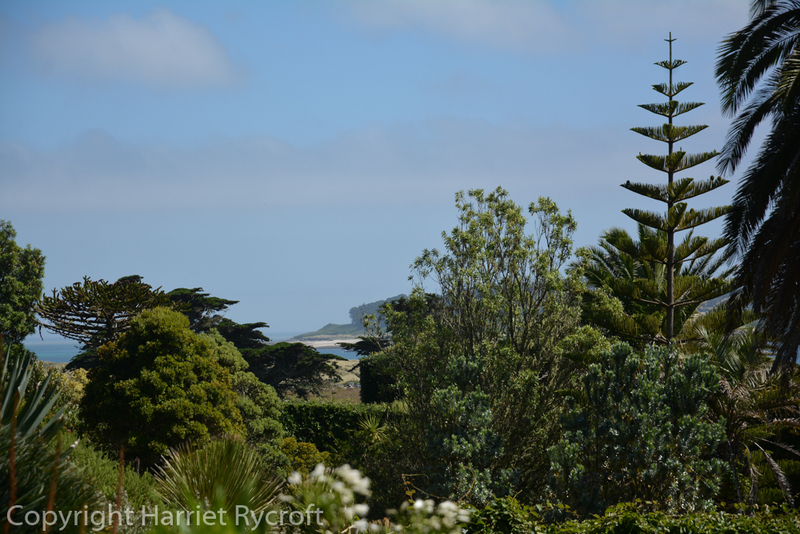 We spent a couple of nights in a homestay on Ohope Beach, Bay of Plenty, where the owner had just had a couple chopped down because they were blocking the views from his vast windows (it’s ok, there were plenty more). 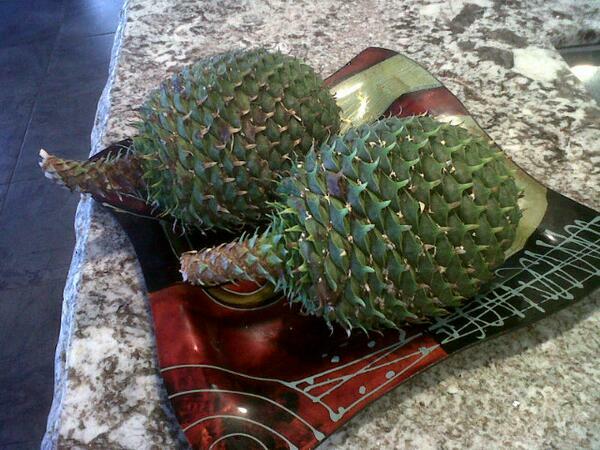 He’d kept two cones, which were about the size of a pineapple and about twice as heavy. These are not trees under which you should park your car. Or your deckchair. Kerikeri, North Island, NZ. NB volcanic dry stone wall. 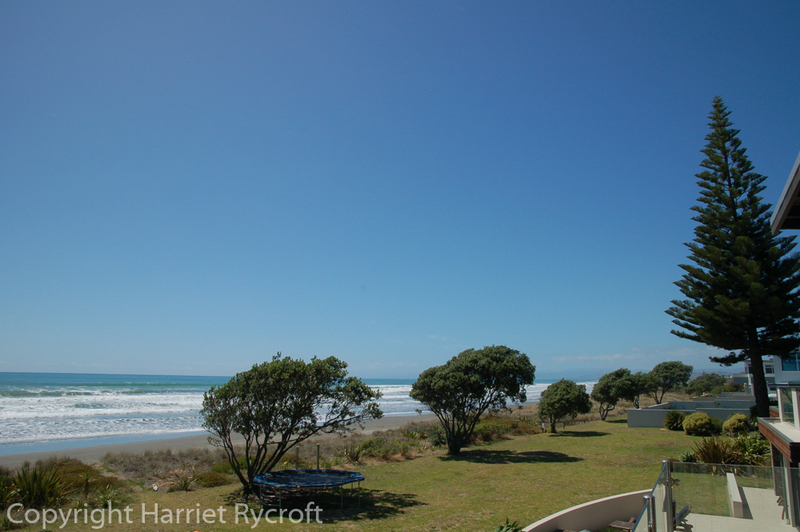 Ohope Beach, Bay of Plenty, the new view from Kevin’s balcony. That wet blue thing is the Pacific. 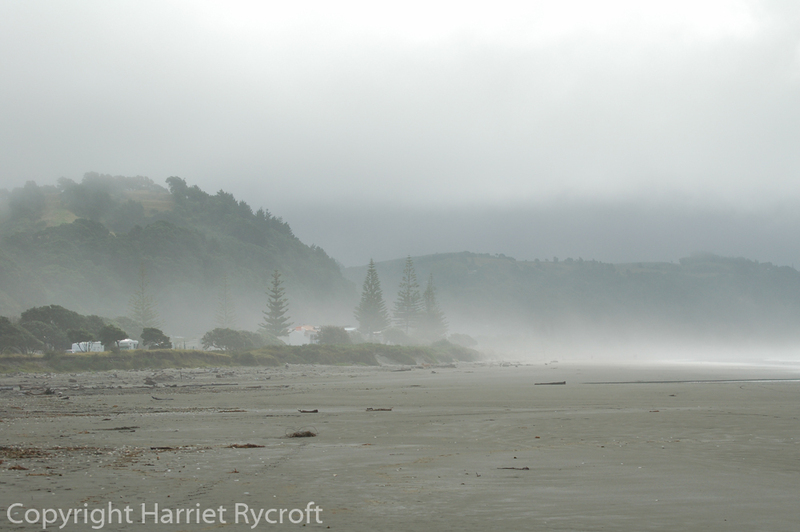 Ohope Beach. 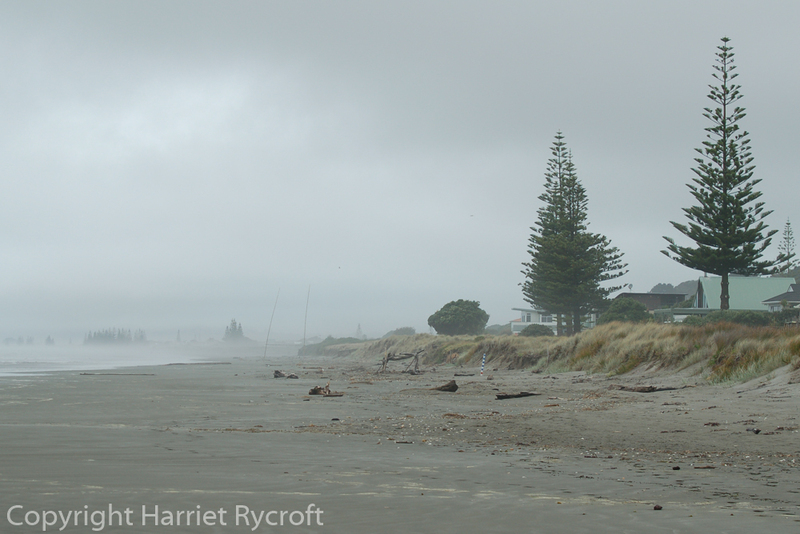 Turns out the Pacific can be grey too. 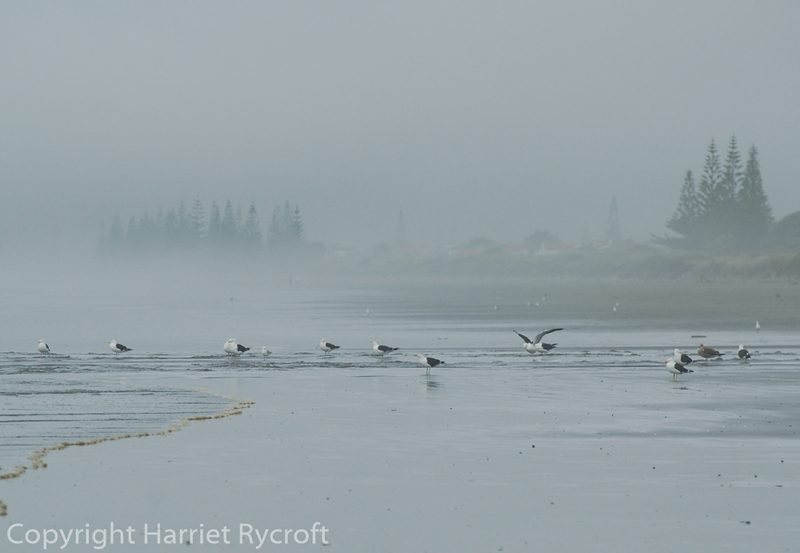 Ohope Beach, very The Piano, don’t you think? I realise I’ve seen Norfolk Pine in Oz but this was my pre plant days so I didn’t realise until now that’s what I saw. Anyhoo, what a magnificant tree and oh those pine cones. That would be some conk on the head. Yes there are lots of them in Oz. I’d be interested to know where else people have seen them too. It’s funny how, even after waking up to plants when I started gardening seriously, sometimes it takes me a while to notice a certain plant, even a big one! I quite like that about plants. I hope I’m still ‘discovering’ some when I’m 85.